Kodi is complicated and less video resources now. More and more people change to IPTV in 2018. We recommend V5 Free IPTV. Check This Free IPTV! Amlogic S905X is currently the best 4-core CPU for TV Box, so our experts prefer to S905X (compared with others). But, RK3328 is a new CPU that has more features: USB 3.0 and Android 7.0 OS. Besides these 4K TV Box, we are happy to introduce a 6K TV Box from Beelink and recommend it to our readers. Here are the 3 Best Android TV Box models (from China) recommended for you. Performance, Price, Reliability and Brand are the most important factors when we make this decision. Beelink GS1 6K TV Box features Allwinner H6 CPU, Android 7.1, BT4.1 1000M LAN USB 3.0 Media Player 2GB RAM + 16GB ROM. The hardware is absolutely at a top-level in the current TV Box industry. Some people many think how about Allwinner‘s comparison with Amlogic. 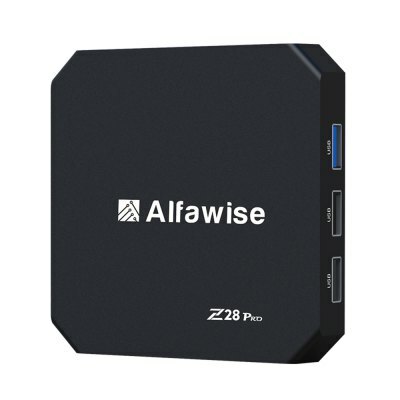 We just want to tell you that Allwinner is a listed and powerful company, and its CPUs are widely used in many consumer electronics like 4K Sports cameras, Tablets and more. Check more Allwinner products here. USB 3.0 seems to have been very popular this year since the release of RK3328 CPU, because USB 3.0 is 10 times speed compared with USB 2.0 in data transfer. 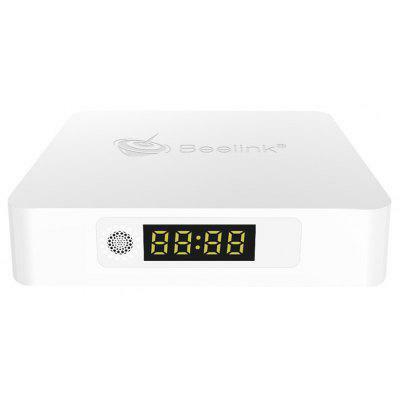 Beelink A1 TV Box is the NO.1 RK3328 model featuring 4GB RAM. 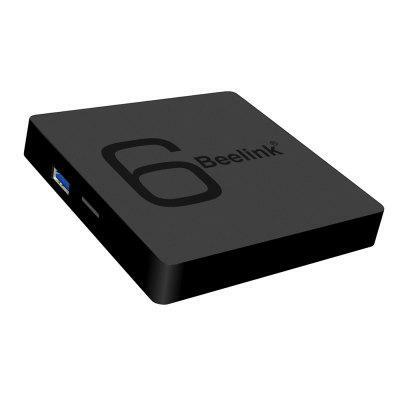 Beelink A1 TV Box is online now, and comes with 1000M LAN and USB 3.0. This model is very smart, and both 77mm in width and length, and 17mm in height. How to watch movies and sports on Kodi legally in 2017? S905W vs S905X, which TV Box runs faster? S912 vs RK3328, which TV Box runs faster? Rockchip RK3399 vs RK3328, which TV Box runs faster? S905X (or S905) vs S912, which TV Box runs faster? S905X vs RK3328, which TV Box runs faster? RK3399 vs S912, which TV Box runs faster? S905X vs RK3229, which TV Box runs faster? Our favorite Beelink GS1 6K TV Box is back in stock, Hurry!